Haberler > Yaşam Haberleri > World Wide Web nedir? World Wide Web 12 Mart'ta Google'a doodle oldu! World Wide Web nedir? 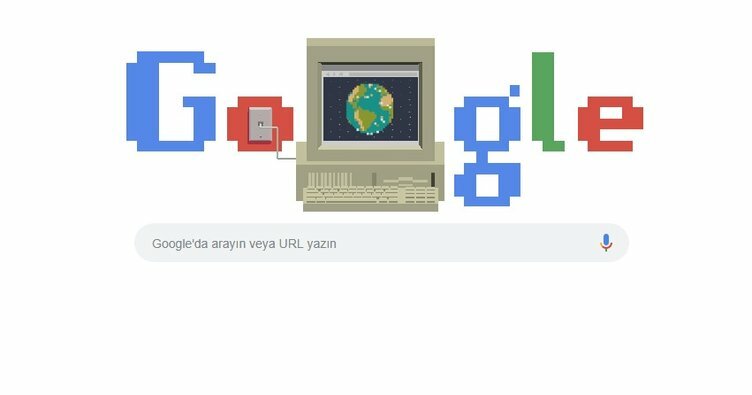 World Wide Web 12 Mart'ta Google'a doodle oldu!